Lady Gaga took to her Twitter and posted these 3 chilling teasers for FX’s American Horror Story Season 6. 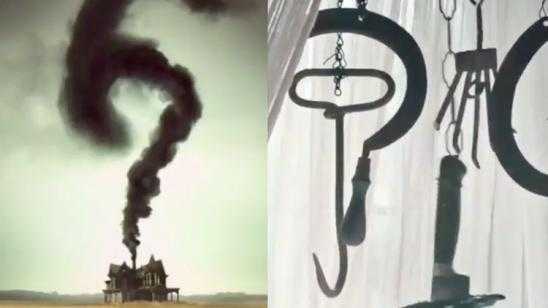 Like all other promos for previous American Horror Story seasons, these teasers are very cryptic. The sixth season of American Horror Story premieres on September 14, 2016. Share your thoughts on what these cryptic messages signify in the comments.